Meet Pusheen's little brother, Pip! He likes to think of himself as a little wolf at heart, but he's really just a sweet kitty like his sisters! 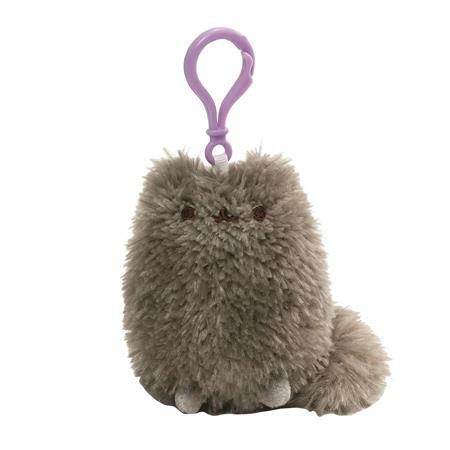 This Pip backpack clip plush features a fuzzy plush for increased softness and tactile appeal and secure purple plastic clip for hanging.